I have a 13-year-old son who is a huge fan of all of Rick Riordan's series and of THE BEYONDERS and he loved this book and has read it three or four times. Great characters, interesting story, kept both of our attention! I also read it out loud to my 10-year-old son who stayed very engaged. It encouraged him to do some online research about the Dead Sea Scrolls and about Israel in general. Great read. My kids and I all enjoyed this book! I love how the author let's us know what is going on in the heads of all the characters. I can't wait to meet her next batch of characters. 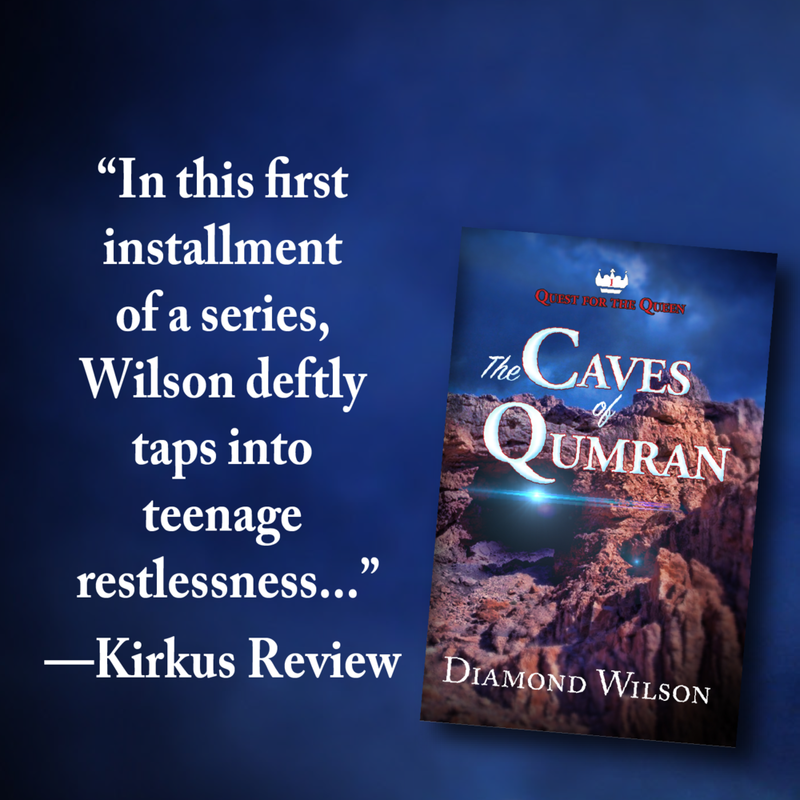 The Caves of Qumran has everything - history,mystery, intrigue, suspense, betrayal - and even a bit of romance thrown in. 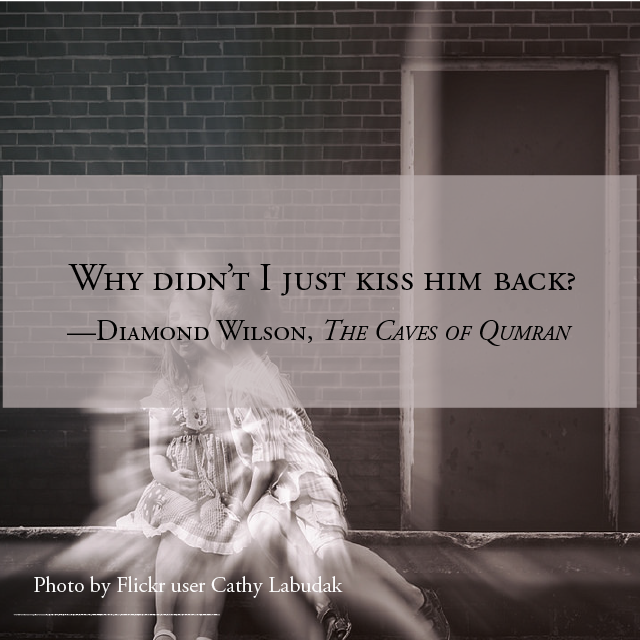 Miss Wilson has a way of describing scenes and characters that the reader can totally relate to, which makes it a really fun read for anyone. A couple times I even laughed right out loud at her clever humor. I highly recommend this book! "... a thrilling and modern historical fiction that will keep you on the edge of your seat!"